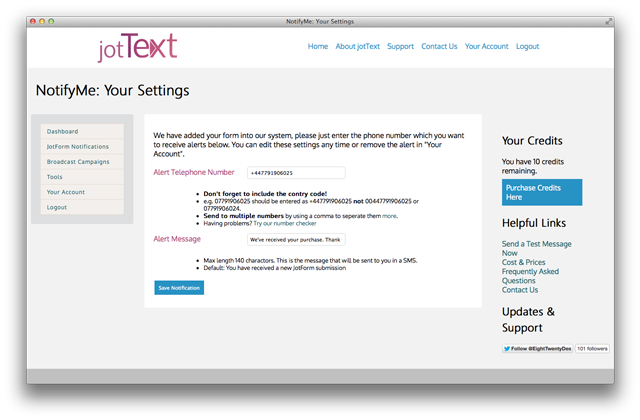 jotText: Get Your Forms to Text! 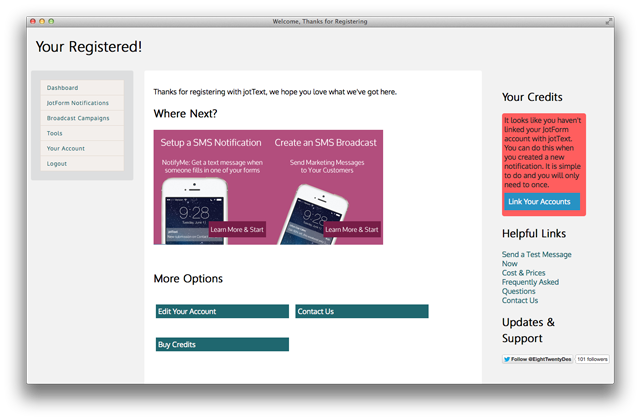 jotText is an SMS service for your JotForm forms. 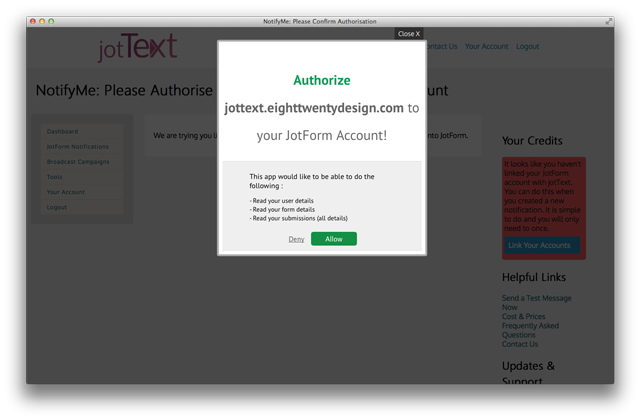 jotText can send text notifications to you when someone completes one of your forms. It can also help you create marketing campaigns for your customers. 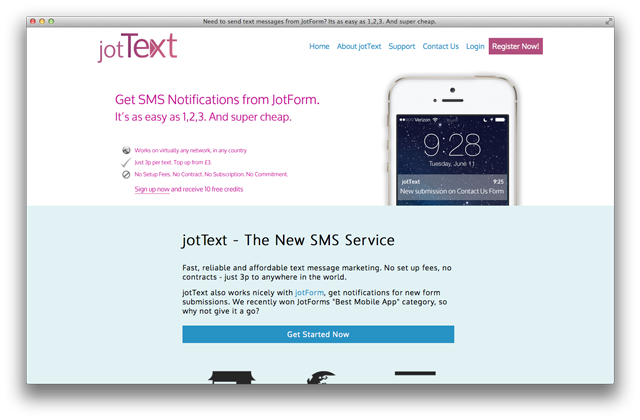 jotText was chosen the “Best Mobile App” on our developer competition held last year. We’ve decided to take a deeper look since they’ve been improving their service over the last few months. 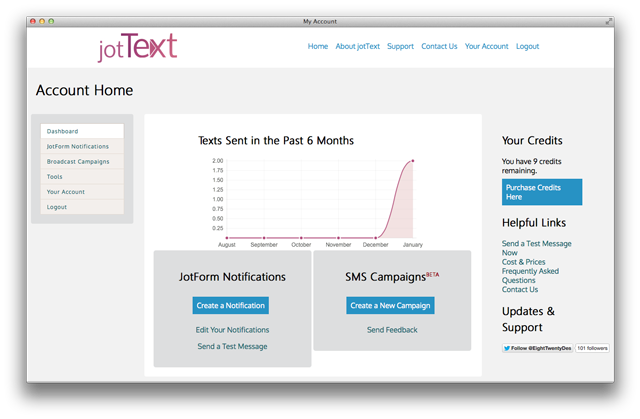 Before moving on to jotText we’ve made an interview with the founder, Tim Baker. We’re thankful to him that he’s sharing valuable information about jotText and we’re sure that our community will too. 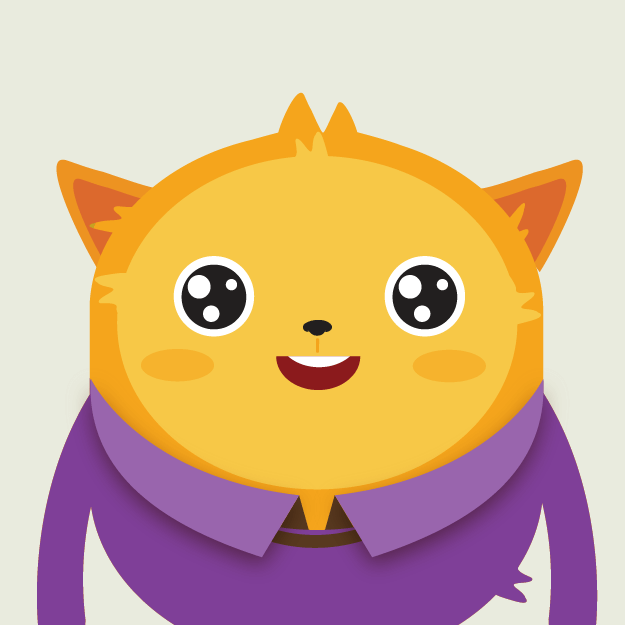 You can follow the app’s updates or chat with Tim on Twitter @EightTwentyDes or follow his blog. Let’s move on to the interview. How did you come up with the idea of jotText? 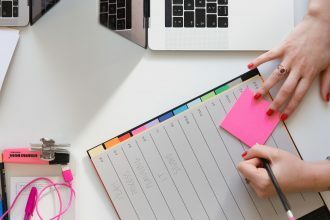 Many of my clients are small business owners and don’t expect a huge amount of email referrals, so I had already wanted to offer a way in which to bring new submissions to their attention sooner. The API competition actually spurred me along to do it! How many people worked on it? How long did it take?  It has been solely me more or less, although a couple of other programmers have helped the project moved forward. It is hard to say how long it has taken, it is a case of lots of incremental updates here and there. I would say 100 to 150 hours all told with support etc included; though spreading that out over a few months though and it doesn’t seam like enough! How was your experience with JotForm API? Do you have any improvement suggestions for JotForm API? Generally found the API very easy to use, the support forum was good to have there from the start. I maybe wrong in saying this but I didn’t find any complete walk through examples, just examples of different sections. This would have helped to put some sections in to better context. The performance is actually much better than I expected, normally I would expect to see dropouts and problems occurring but (touch wood) as of yet every request have been served more or less perfectly. What do people love most about jotText? This is difficult! I have a lot of people emailing me saying they like the fact it is generally possible to do the text message now, and since the recent changes I have had a few comments on the ease of use – I hope to get a lot more of those! I guess you can also count the fact it works anywhere in the world on to that, I always expected the US to be the main demographic but Turkey is close behind, then Asia. So I would say the simple pricing and setup no matter where you are has had a big effect. What kinds of improvements have you done recently on jotText? 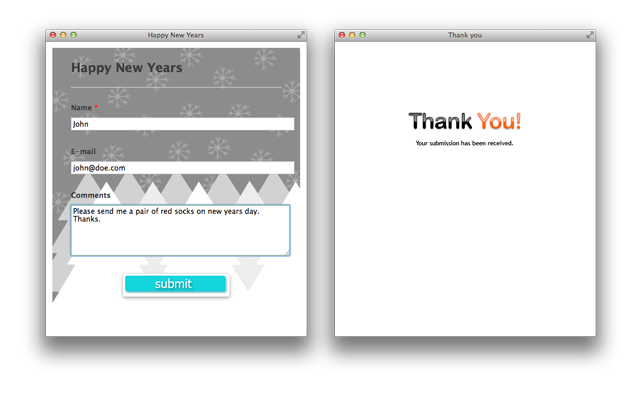 Over the holiday break I set about completely revamping the control panel, it is now live but there is still more to do. I have always believed in building a great user experience and I am trying to reflect that. There has also been a great deal of background changes making things work a bit smoother, and to allow more features in the future. What kinds of exciting new additions are you planning in the near future? 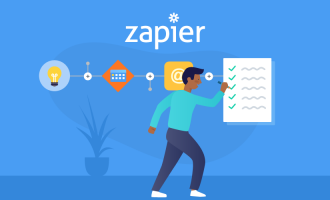 There’s 3 main things I want to change: The first is to allow people to receive data in their notifications, so for example it could be the telephone number of the person who filled in the form; I wanted to include this already but it is more complex than first thought. Second is I want to improve the way people can top up, I am hoping to get automatic recharge available soon, this is actually a well asked for feature as well! 1. 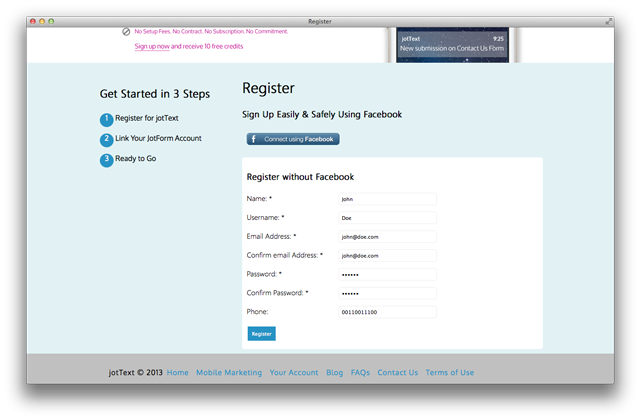 Go to jotText and click “Get Started Now”. 2. Register with Facebook or with your own email address. 3. Link your JotForm account (step 1). 4. 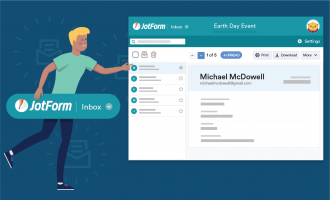 Link your JotForm account (step 2). 5. 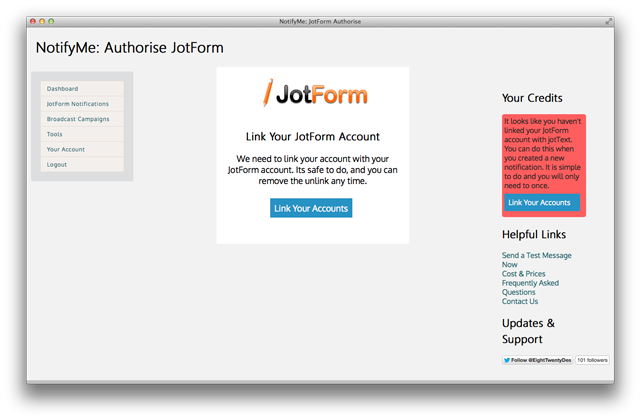 Link your JotForm account (step 3). 6. 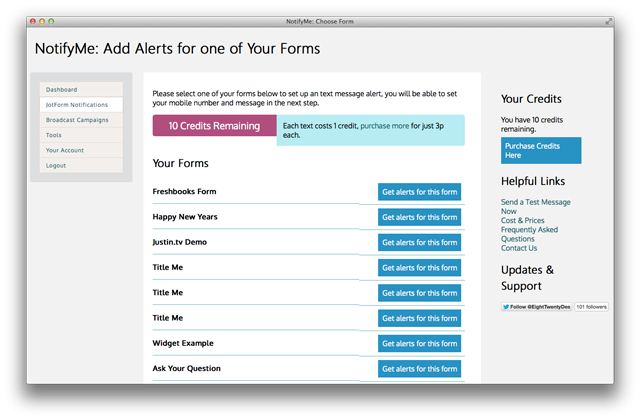 Choose a form to get SMS alerts. 7. Add your phone number and alert message. 8. Complete the notification settings. 9. Try out your form. 10. 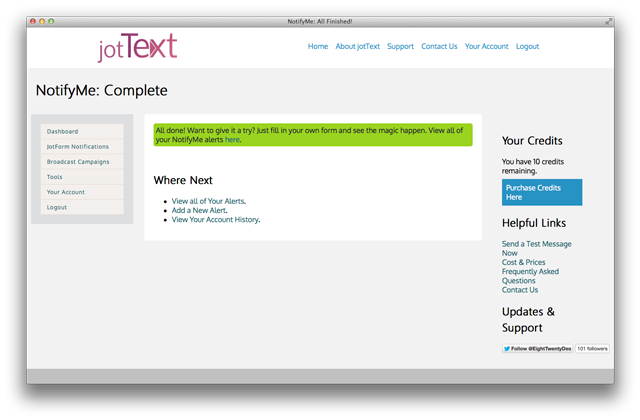 Check out your jotText dashboard. 11. 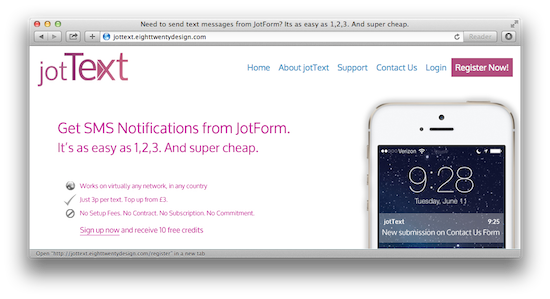 Check out your phone and see if everything’s working ok.
Give jotText a try today and you’ll get 10 free SMS notifications. Those of you that’ve tried the app, please rate it on our apps page. Why the Jot Text website is not opening? Any server Problem? im getting redirected to go daddy website or the link doesnt open. please help. Aytekin Tank, with all these efforts here, you don't only facilitate our work, but also proud Turkish people! Hi, does this auto respond the phone number in the form? 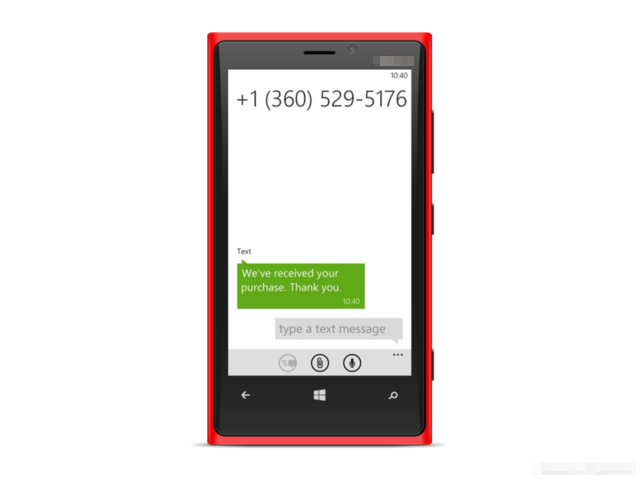 For example if I input my Cell Phone number will the form send me SMS to my cell phone number? This surely will add to the form submission from the customers, but can it also help in sending text to the same customer as confirmation of the order placed by them.